Campsite Ponte das Três Entradas is a campsite with 75 touring pitches and 2 year round pitches. During low season, between 08-02-2019 - 30-06-2019 and 01-09-2019 - 31-12-2019, the nightly rate is €14,- at one of the 75 touring pitches at Campsite Ponte das Três Entradas in Ponte das Três Entradas (Coimbra). At this campsite you can not only use your CampingCard ACSI for inexpensive camping, you can also use your ACSI Club ID (as an alternative ID). Peaceful, rural setting by the River Alva. Plenty of shade. Bar with an outdoor seating area, swimming pool and sports field. Sights such as Sierra da Estrela with its granite formations, lakes and imposing glacial valley. Wifi zone. Would you like to book Campsite Ponte das Três Entradas or request more information? You can do both using the information below. At end of IC6 take exit N17, direction Oliveira do Hospital/Covilhã. In Vendas Galizes N230 direction Covilhã Vide (switch off SatNav) until Ponte das Três Entradas. For campsite take sharp right down before bridge. 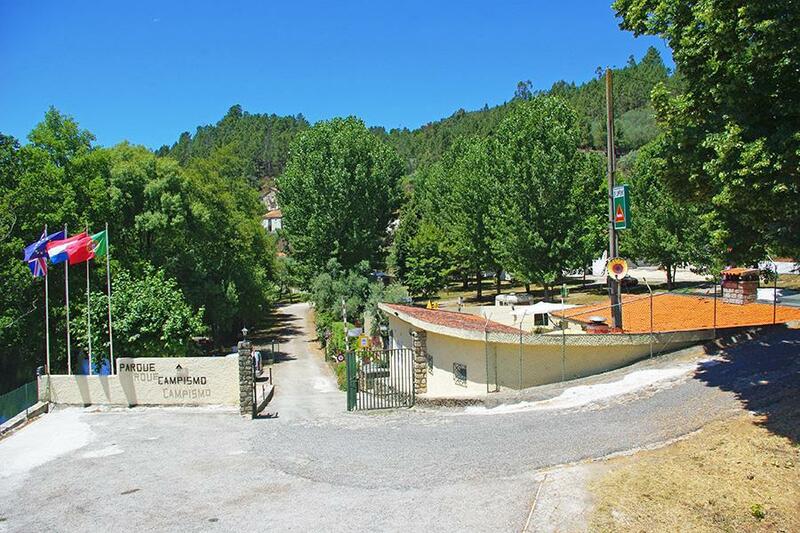 CampingCard ACSI will send your information request to "Campsite Ponte das Três Entradas".